All business establishments owned by Tamils, Muslims and Sinhalese were closed down. All Tamil and Sinhala medium schools did not function. All long route bus services were cancelled, the sources said. Government and provincial council departments did not function, as majority of workers did not report for work. State and private banks were also closed. Law courts did not function as lawyers failed to report, the sources added. Trincomalee District Tamil Peoples Forum organized this hartal. 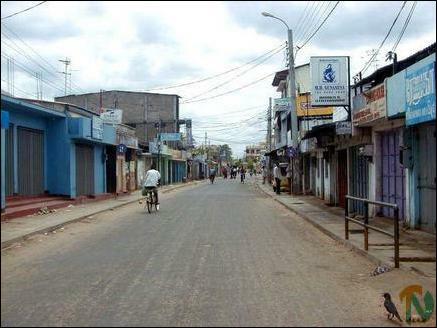 Deserted Trincomalee central bazaar road.